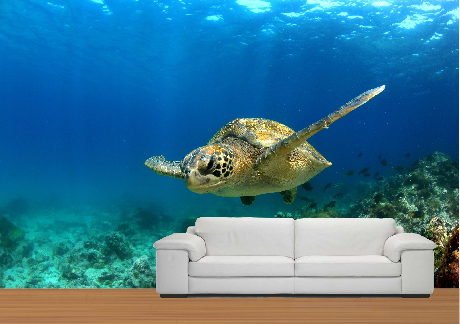 Decorate your interior walls with our Wall Graphic. This Wall Graphic is fade resistant, durable, and waterproof. It is removable and pressure sensitive to allow easy installation. With self-Adhesive backing, simply peel and stick. Wall Graphic is printed in high resolution and could be used for both indoor and outdoor on any flat dry surface.